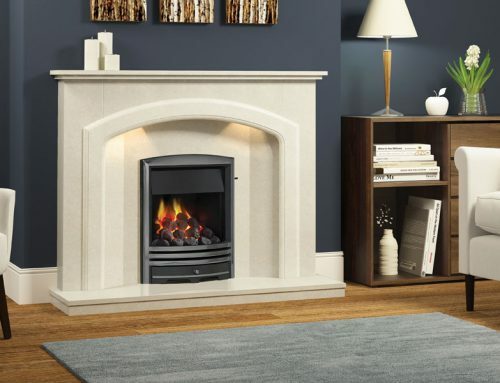 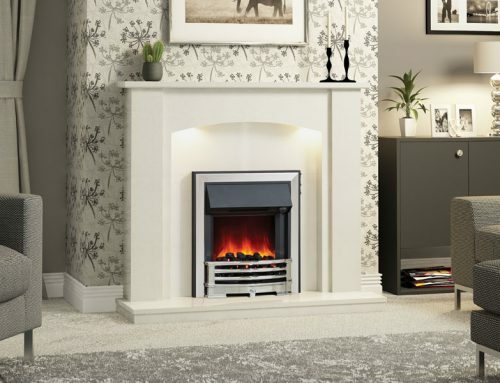 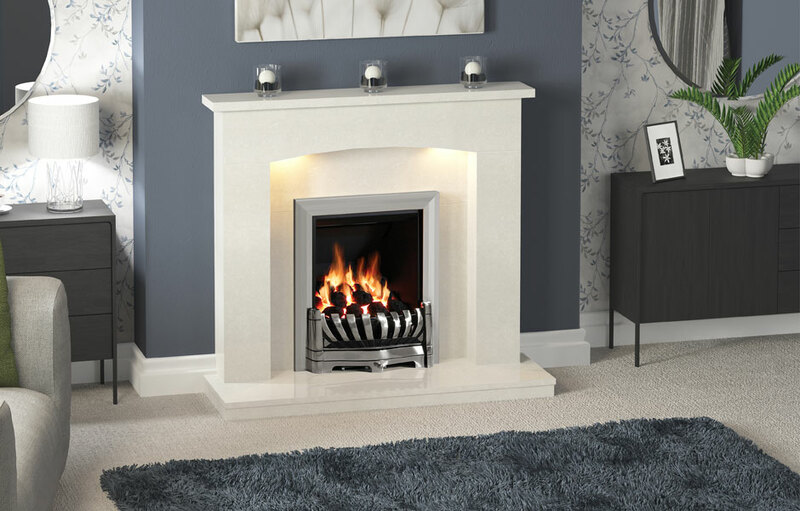 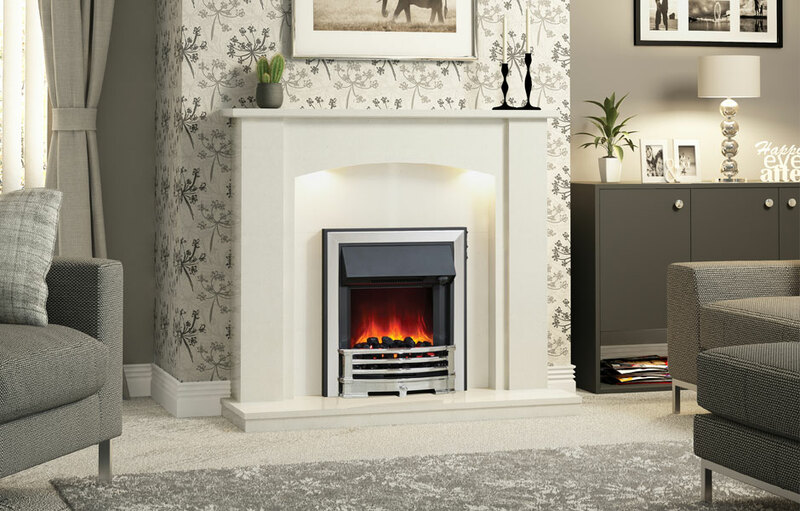 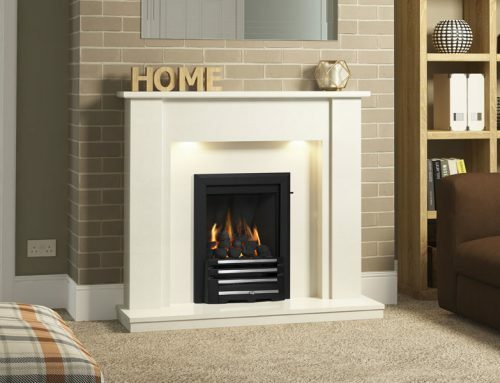 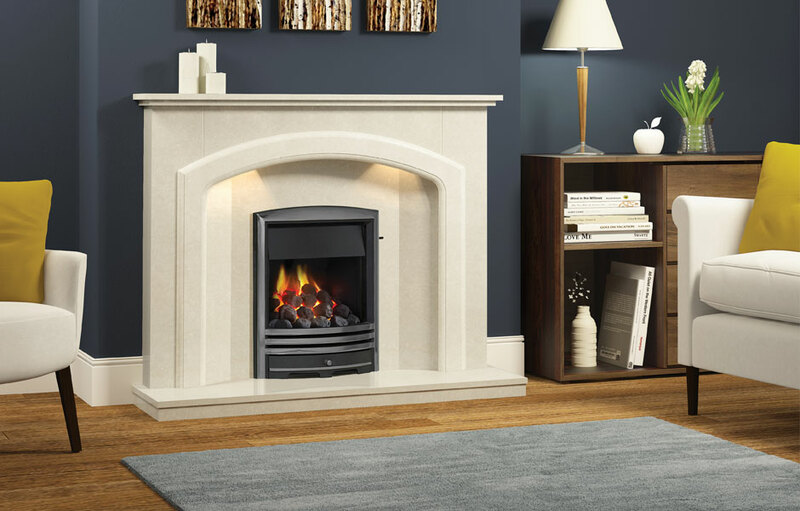 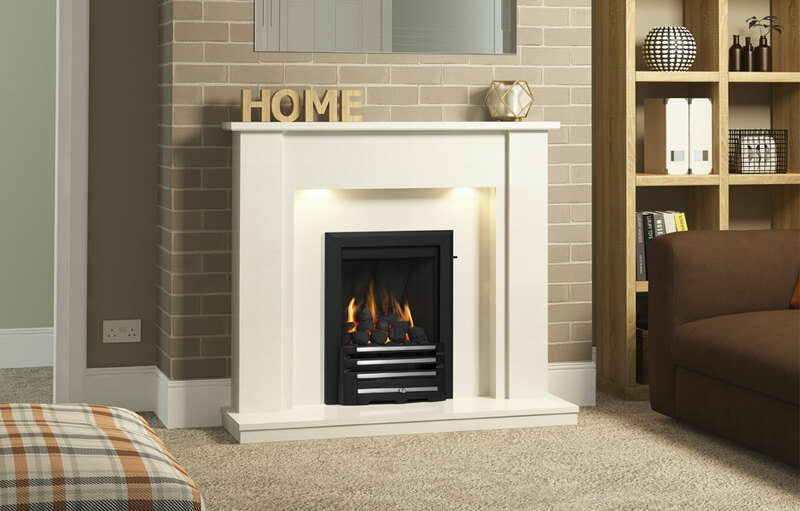 This is true harmony of this Tasmin micro marble surround is in the shape of a compact 1070mm (42”) fire surround thanks to the continuous curve of the finely detailed arch flowing downwards into the upright. 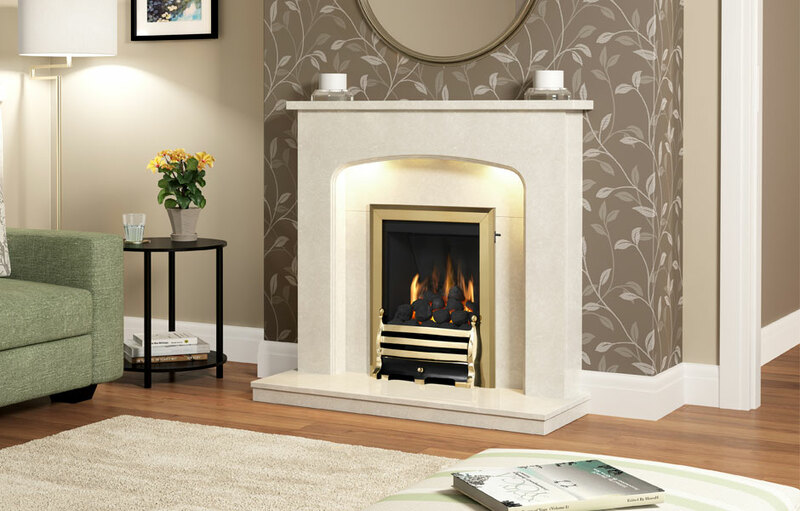 Shown here in Manila micro marble with a Classic inset gas fire in Brass with a Maisie Brass/Black fret. 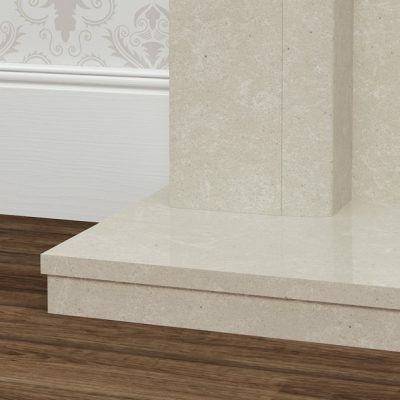 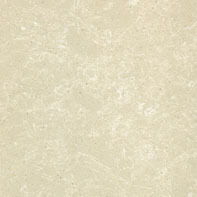 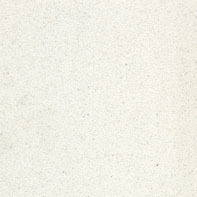 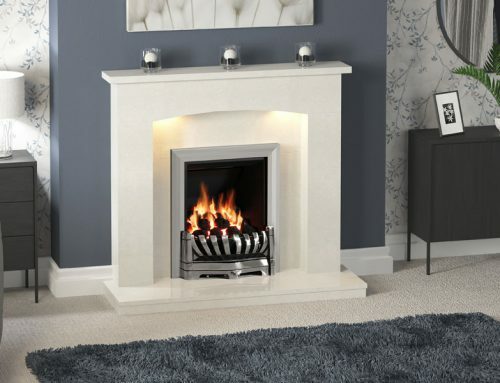 The Tasmin marble surround is available in either Manila or White micro marble. 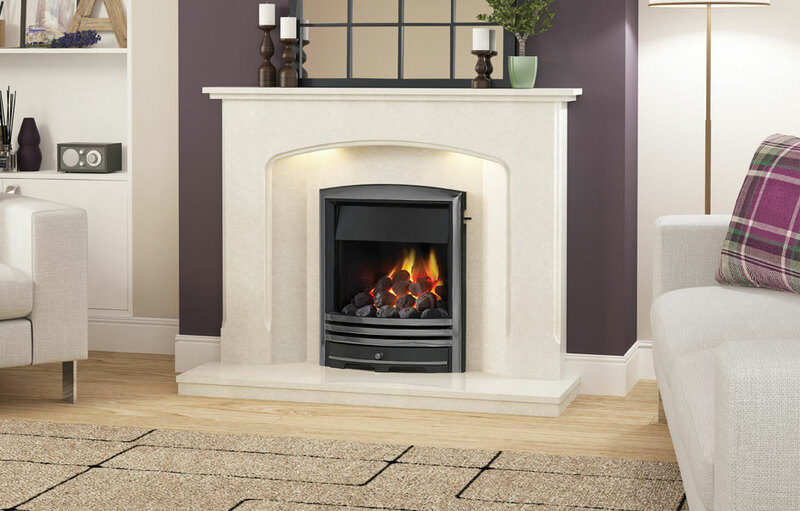 This product is available with Under Mantel LED Spot Lighting.